How critical is it to wear PPE? Fentanyl Near Miss | How critical is it to wear PPE? 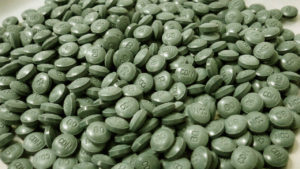 Fentanyl Near Miss – All Safe HSE Protecting Staff, Environment, Property and Investments. Edmonton Police Services tactical officer Scott Innes was driving away from a raid at a suspected drug house when he realized something was wrong. Innes was set to lead a group of officers into the home. Instead, he found himself outside, patting down and searching a suspect with his bare hands. He had no idea the biggest threat he would encounter that day was one he could not even see. Alone in southbound traffic on Wayne Gretzky Drive, he realized one of the powerful synthetic opiates that have become notorious for their lethal strength was taking hold. A colleague responded to his call for help, jumped into his truck, and rushed him to the nearest hospital. Medical staff needed to know what they were dealing with as soon as possible. A phone call to investigators prompted a field test of the items Innes pulled out of the suspect’s pockets. “It tested for fentanyl right away,” Innes said. 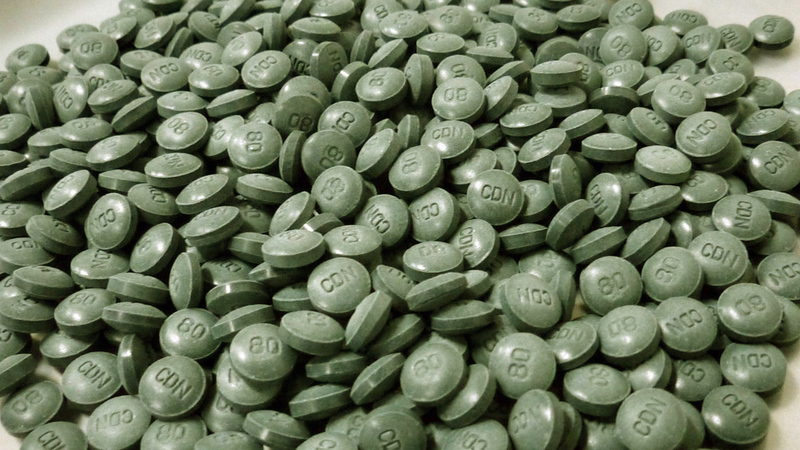 Fentanyl is a powerful prescription painkiller about 100 times more toxic than morphine. According to the RCMP, two milligrams of the uncut drug, about the size of four grains of salt, is enough to kill the average adult. Unintentional contact through touching or inhaling can cause death. He’s resolved to never leave his gloves behind again. Nicole Wetsch, an occupational health and safety consultant with the Edmonton Police Service, said officers are receiving more safety gear, including respirators, gloves, eye protection, special masks to limit exposure during CPR, and nasal spray Naloxone to treat exposure incidents. Edmonton Police Service drug expert, Det. Guy Pilon, said Innes’ exposure is a reminder of the importance of continuous safety training. “It goes to show you how quickly a situation can go from something that is manageable to something that is dangerous in a fleeting moment,” he said.